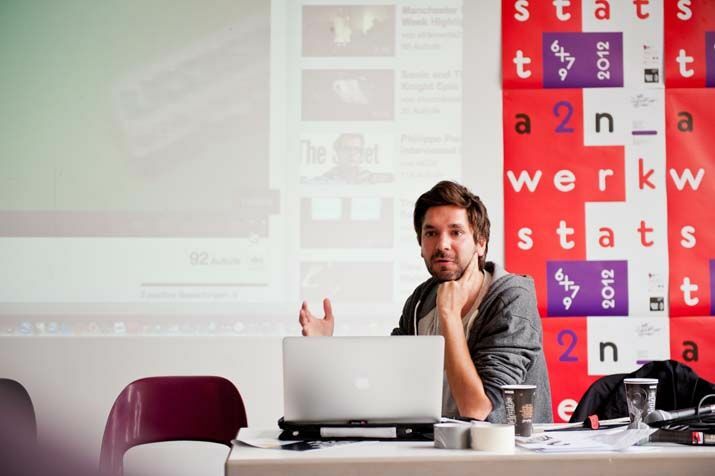 The third #a2n_salon in Sept ember 2012 will take place in cooperation with Social Media Week Berlin. On Friday, 28 September, Social Media Week focuses on the topic of Music and Social Media. We are happy to curate a discussion and invite you to come by. The venue is Naherholung Sternchen, Berolinastraße 7. This is a lunch time #a2n_salon. Music Online Everywhere – But what´s in for the musicians? The business magazine Forbes recently asked its readers: „ Is Spotify Becoming the Music Business?“ and answered the question with „Yes“, since the music streamer revealed, that he paid $ 180 Million royalties to artists in 2011 and claimed „to be on track to double that figure“ in 2012. Spotify is only one player in the streaming business, rdio or Simfy also pay into the royalties bucket. But how does the actual revenue split look like and what is in for the individual music artist? There are other new income sources by-passing the old music regime. The Zurich based online platform Rightclearing.com offers an easy-to-use licensing service for music. Does this „peer-to-peer“ model make royalties obsolete and is the old royalties-regime with its national structure a phase-out model per se? The planned European collecting society for musical creators „C3S“claims, the digital music age requires a global structure, based on a commons model, but how far are we away from serious alternatives to GEMA & Co.? The Berlin based music think all2gethernow (www.all2gethernow.de) and SMWB have invited Gerrit Schumann, CEO of the Cologne based music streamer Simfy, rightclearing.com´s Jonas Brander and C3S founder Wolfgang Senges to dicuss the new means of online-collaboration in the music business. They will be confronted with the artist´s perspective represented by Fritz Krings of VUT, the federation of 1200 independent music companies in Germany. Marcel Weiss, online-music expert and blogger will moderate a thrilling and controversial discussion. #a2n_salon – Music Online Everywhere – But what´s in for the musicians? 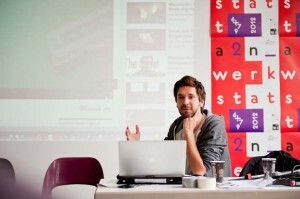 FOTO: Jonas Brander (rightclearing.com) at #a2n_werkstatt, 7. September 2012, BY DANNY IBOVNIK.